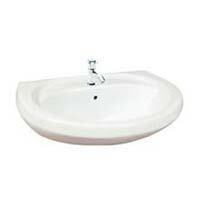 We are a Surendranagar (Gujarat) based Manufacturer, Exporter, and Supplier, offering optimum quality Wall Mounted Wash Basin. 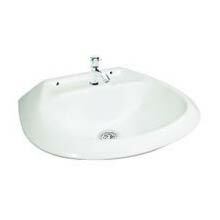 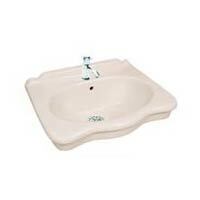 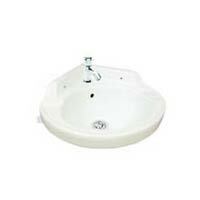 These wash basins are manufactured in numerous aesthetical designs, colors, patterns, and sizes. 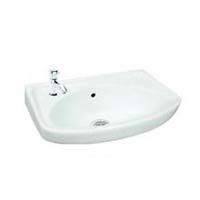 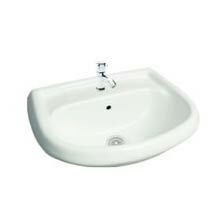 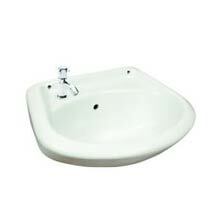 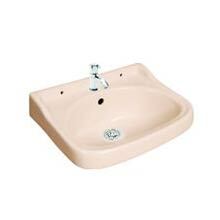 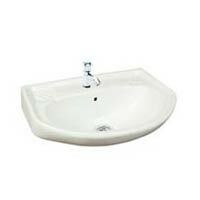 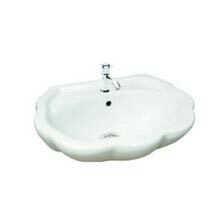 Our ceramic Wall Mounted Wash Basins exhibit great finishing and longevity. These wash basins are easy to install. We offer these wash basins in packaging material that provides good cushioning against shocks that may arise during transit.